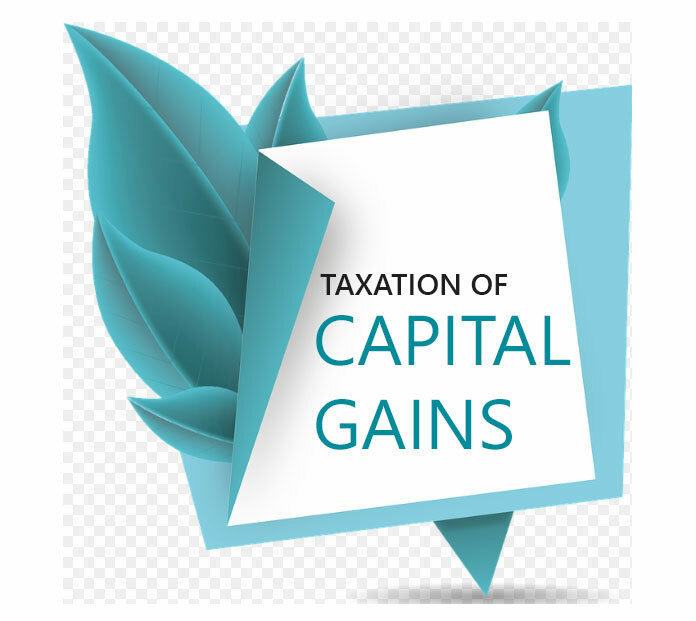 The Capital Receipts are to be charged to tax under the head “Capital Gains” and Revenue Receipts are Taxable under other heads, it is of vital importance to understand which receipt is a capital receipt and which one is a revenue receipt. In deciding whether a particular receipt is of a capital or revenue type, the following considerations are considered to be immaterial and not going to decide or change the character or nature of the receipt. Receipt in lump sum or in Instalments. Whether any income is received in lump sum or in instalments, it will not make any difference as regards its nature, e.g., an employee is to get a salary of 1,000 p.m. Instead of this he enters into an agreement to get a sum of 36,000 in lump sum to serve for a period of three years. The receipt where it is monthly remuneration or lump sum for 3 years is a revenue receipt. It has been decided in so many court cases that a lump sum receipt may be an item of revenue nature and an annual receipt recurring over few years may be a capital receipt. Thus, whether a receipt is a periodic receipt or a single receipt is immaterial for the purposes of determining its nature. [Rajah Manyain Meenak and Shamma v. C.I. T. (1956) 30 1. T.R. 286]. Nature of receipt in the hands of recipient. Whether a receipt is capital or revenue will be determined in the hands of the persons receiving such income. No attention will be paid towards the source from which the amount is coming. Salary even if paid out of capital by a new business will be it revenue receipt in the hands of employee. Magnitude of receipt. The magnitude of the receipt, whether big or small, cannot decide the nature of the receipt although the size of a receipt in a transaction is not an entirely irrelevant consideration. A receipt of 10,000 may be of revenue nature whereas a receipt of only ‘ 1,000 may be a capital receipt. Supreme Court has ruled in a case Divencha v. C.I. T. (48 1. T.R. 222), that the magnitude of a receipt is immaterial for the purpose of determining its nature. Name given by parties and treatment in books of accounts. What name the recipient or payer of the receipt has given in the books of accounts or with what name he has called a particular transaction, all such considerations are immaterial to decide the nature of the receipt. A capital payment by a dealer may be a revenue receipt in the hands of the recipient. The character of the receipt shall be decided by considerations other than by what name the parties call it. [Divencha v. C.I. T.]. The nature of the receipt will be determined in the hands of the person receiving such income. Payment made out of capital. No attention will be paid towards the source from which amount is coming. Salary even paid out of capital by a new business will be a revenue receipt in the hands of the employee. It was also decided in a case that if a receipt is made out of capital, the receipt may also be a capital receipt. If a recipient is beneficially entitled not only to the income but also to the capital, payments given to him by his trustees out of the corpus would be capital receipts. [Brodie’s Trustees v. I.R. 25 T.C. 13, 16]. Time of receipt. The nature of the receipt has to be determined at the time when it is received and not afterwards when it has been appropriated by the recipient. Quality of receipt. Whether the income is received voluntarily or under a legal obligation, it will not make any difference as regards its nature. On the basis of nature of assets. If a receipt is referable to fixed asset, it is capital receipt and if it is referable to circulating asset it is revenue receipt. Fixed asset is that with the help of which owner earns profits by keeping it in his possession, e.g., plant, machinery, building or factory, etc. Circulating asset is that with the help of which owners earn profit by parting with it and letting others to become its owner, e.g., stock-in-trade. Circulating asset is asset which is turned over and while being turned over yields profit or loss whereas fixed asset is one on which the owner earns profit by keeping it in his own possession. Profit on the sale of motor car used in business by an assessee is capital receipt whereas the profit earned by an automobile dealer, dealing in cars, by selling a car is his revenue receipt. Termination of source of income. Any sum received in compensation for the termination of source of income is capital receipt, e.g., compensation received by an employee from its employer on termination of his services is capital receipt. Amount received in substitution of income. 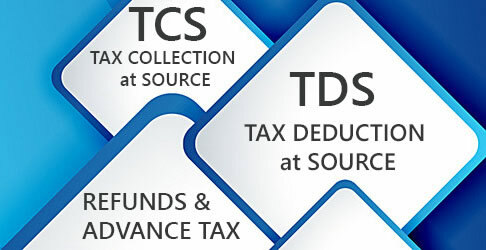 Any sum received in substitution of income is revenue receipt, e.g., ‘A’ company purchased the right to produce a film from its earlier producer with the condition that no other producer will be given these rights. Afterwards it is found that the rights for producing this film had already been sold. The ‘A’ company claimed damages and was awarded 40,000. It was held that damages received are the compensation for the profits which were to be earned. Hence this is revenue receipt. Compensation received on termination of lease. Where a sum is received as compensation for termination of a lease, it is capital receipt because it is termination of source of income. Compensation on surrender of a right. Any amount received as compensation on surrendering a right is capital receipt whereas any amount received for loss of future income is a revenue receipt. An author gives up his right to publish a book and receives 1,00,000 as compensation. It is capital receipt but if he receives it as advance royalty for 5 years it is revenue receipt. Tests as to the purpose of keeping an article. If a person purchases a piece of sculpture to keep as decoration piece in his house, if sold later on, will bring causal receipt but if the same sculpture is sold by an art dealer it will be his revenue receipt. If an article is acquired for the purpose of trade, the profit arising from it is revenue receipt. Salami or Nazrana received for grant of permanent lease. Compensation received for loss of right to future remuneration. Compensation received from the employer for loss of employment due to premature termination of service. Price received on sale of know-how. Damages received by an employee who is wrongly dismissed or a payment received by an employee in lieu of notice. Amount received by the assessee for digging and removing earth from his land for brick- making. Contribution received by electric supply company from consumers for installation of service lines (excess of amount over cost of installation). Lump sum royalty received in advance. A “pugree” received by the owner of the house property from tenant. Damages awarded by a court to a company for breach of contract by another company. A passenger is injured in a railway accident and is temporarily disabled thus losing income for a short period. Any receipt as compensation shall be a revenue receipt. But if the passenger is permanently disabled, the compensation received would have been a capital receipt. 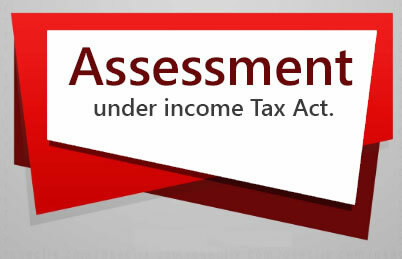 Revenue Losses Vs. Capital Losses under Income Tax Act.